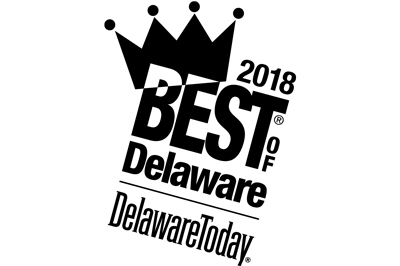 50% Off Plants That Please! 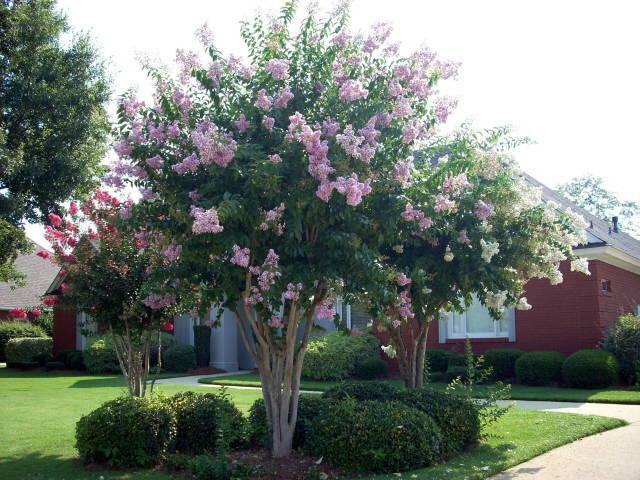 Crape Myrtles have been delighting us for months with their fabulous summer flowers. 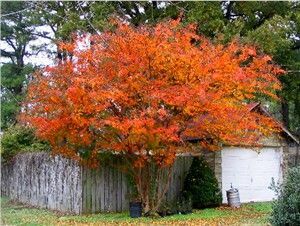 ﻿Look what comes next, fantastic fall color! Come and pick your tree before they are gone! 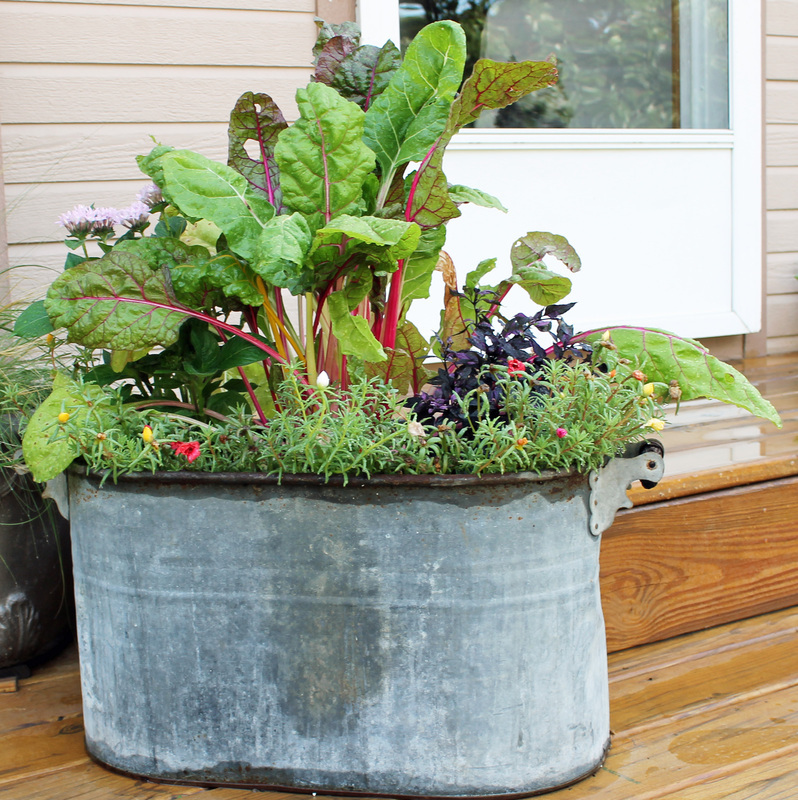 Tuck it in to any garden. Plant in full sun for best blooms. Cinnamon color bark and red foliage in fall! 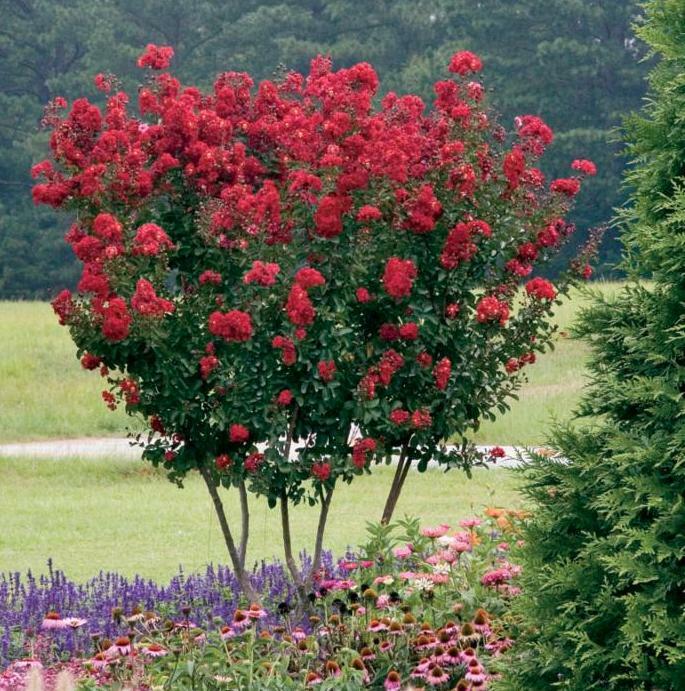 This Crape Myrtle will grow to 20'. Leaves are crimson in spring, green in summer, amber in fall! ﻿ They are in bud now but will start to show color soon. 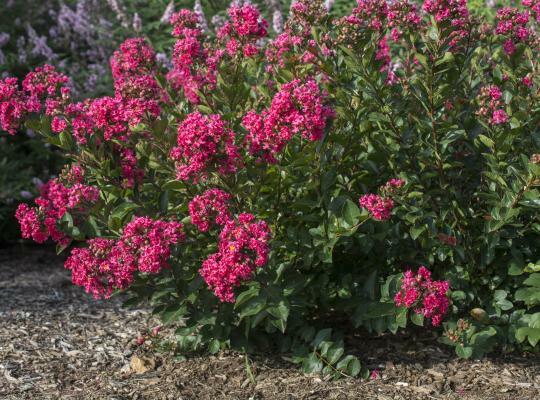 There are early, mid season, and late blooming varieties. Mums bloom for 4 to 6 weeks depending on outdoor temperatures. Cool temps prolong blooms. If you are planting in the shade buy mums in bloom as shaded buds may not open. 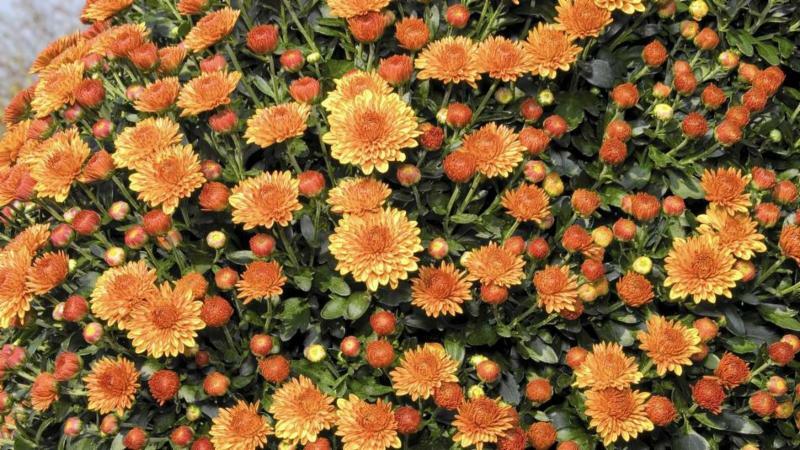 Mums must be watered very gently from the top or better yet, keep the water at the soil level to prevent the stems from breaking. Most mums planted in the fall will not overwinter because they do not have time to develop deep roots before winter. grasses and fall blooming annuals. Pop some broccoli in too! *Plants sold at sale prices 30% off or more are not guaranteed. Cash, charge & carry only! Packing up for college? It's take a plant to college week. Keep a student happy with a friendly houseplant to remind them of you.